Tropical vacations are perfect for chasing away the winter blues, with peak tourism beginning in October and extending through April. These sun-soaked destinations are the ideal place to unwind and escape the cool weather, offering friendly hospitality, warm sunshine, and endless miles of sand and surf. This Caribbean island is split between the French and the Dutch, giving vacationers plenty of old-world character. 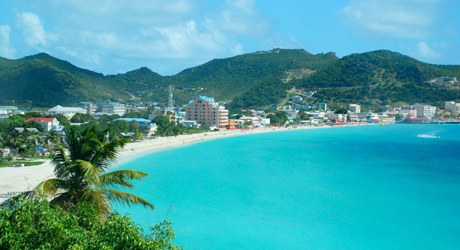 The French side of the island, St. Martin, offers some of the best restaurants in the Caribbean; the Dutch side, St. Maarten, is home to one of the region’s most popular ports, drawing millions of visitors. 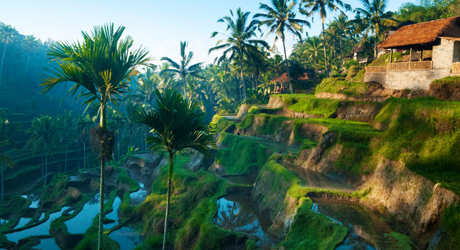 Nicknamed the “Island of the Gods,” Bali is part of the Indonesian archipelago and has a lot more to offer than just beaches. 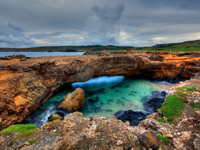 The island’s interior is replete with dramatic landscapes, from rolling hills to lush forests. It offers something for everyone, from budget-conscious youth travelers to luxury seeking vacationers. 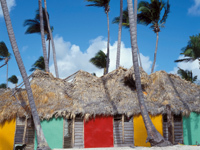 Adventurous travelers love Jamaica; it offers some of the most varied recreation opportunities in the Caribbean. 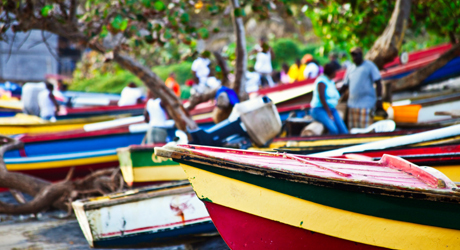 In addition to its welcoming coastline, Jamaica offers hiking, camping, and water sports. As one of the region’s most populous countries, Jamaica is also great for the culturally and historically minded visitor. 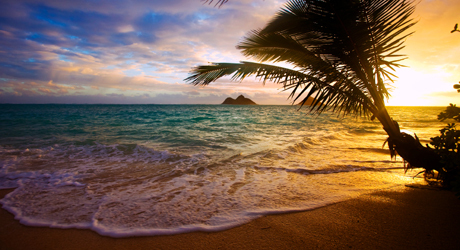 Hawaii’s Big Island is one of the sunniest places on Earth, and its unique character promises a memorable vacation. From ancient volcanoes and scenic plantations to national parks and beautiful, winding roads dotted with breathtaking scenery, Hawaii’s Big Island is one of the planet’s most beautiful and picturesque places. 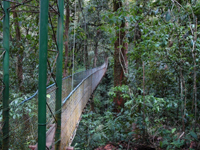 This scenic region of Costa Rica overlooks the Pacific Ocean, offering placid beaches, a welcoming atmosphere and excellent nature preserves. 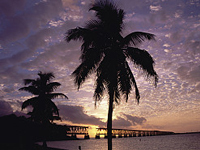 This archipelago is one of the most popular destinations in the U.S. With 1,700 islands, the Florida Keys offer endless getaway possibilities. 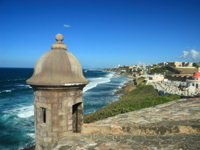 With beautiful weather that sees almost no seasonal temperature variation, Puerto Rico is among the Caribbean’s most scenic and historic destinations. 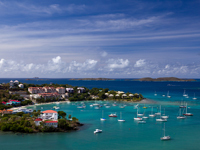 Many people say St. John is the most beautiful of the U.S. Virgin Islands. Almost two-thirds of its surface is a fully protected nature preserve. 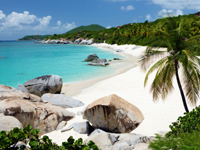 Sun worshipers and angling enthusiasts flock to the British Virgin Islands, one of the world’s premier vacationing and fishing hotspots. Claimed by Christopher Columbus during his first voyage to the New World, the Dominican Republic has a rich history to match its breathtaking beauty. 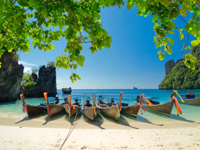 Phuket is Thailand’s largest island, drawing millions of visitors every year with its lush tropical beauty and balmy waters. 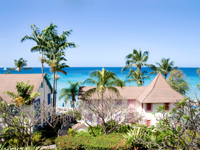 Sometimes called the “Little Britain” of the Caribbean, Barbados offers vast expanses of unspoiled natural beauty for those seeking a quiet getaway. Lying outside the hurricane belt, this Dutch protectorate gets what is arguably the most consistently beautiful weather of any place in the world. 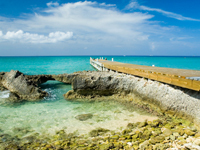 The largest of the three Cayman Islands is home to Seven Mile Beach, which travel experts consistently rank among the finest beaches in the world.